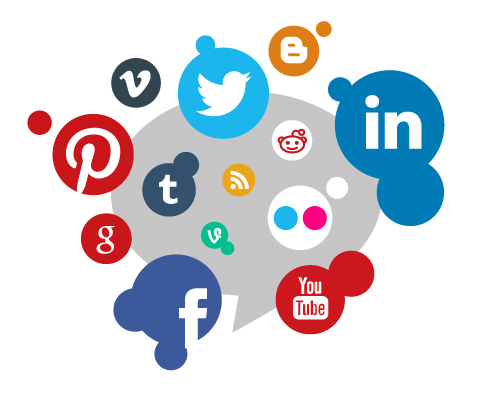 We are experts at helping our clients establish and maintain their brands on a variety of social media platforms that create powerful connections with their audiences online. We make social media into our overarching marketing approach and leverage the medium to drive engagement, improve SEO, build and grow relationships, and drive website traffic and sales/lead generation. With our help we can find the best apps to use for getting the most engagement in social media. If it is more tweets or more pictures on Instagram. Need to make a social media page? We can make for you. We make a plan, in order for a step by step guide to help you see the full picture.